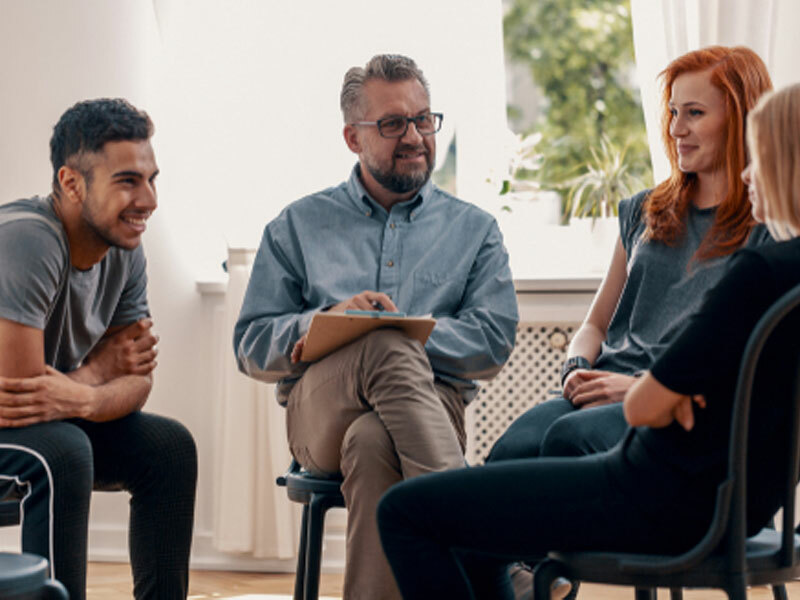 Faith based intervention has components that seeks to bring a natural restorative balance in the life of someone who has struggled with chemical dependency issues. Chemical dependency issues are unique in the fact that there are traumas of daily living associated with them. Chemical dependency issues also may involve family as well as personal barriers which at some point have to be positively re-integrated. Faith based intervention seeks to do this through spiritual growth, active faith living, and re-connection to society as a recovered and restored individual with the help of a Higher Source. This particular treatment makes the individual uniquely responsible for their personal sobriety and allows them to take an inward journey of faith and self-knowledge with holistic support, community service, and gives a foundation for spiritual life lessons that allow the recovering person to live life afresh. What is a Faith-Based Intervention? Faith-based intervention is reliant upon inviting the addicted person to live an active faith-based lifestyle. For the addict, sobriety can be the result of personal accountability and reflection through embracing personal spirituality in a new and guided way. This means that the issues regarding addiction are addressed and focus on solutions to problems to prevent addictive and further destructive behaviors. The addict becomes aware through family, Church, counseling, and peer therapy that the old ways of dealing with life through drugs and alcohol were not adequate ones and the way to live different is to get rid of drug and alcohol dependency. One the addict realizes there is help from a Higher Source, the idea of sobriety and spiritual living begin to surface. 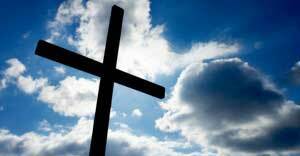 Some people wish to go with a specific religion, or denomination, such as a Christian intervention. When there are issues of drug and alcohol dependency, spirituality can be a strong tool as to how this can be realized. The combination of spiritual and physical life goals can make faith based intervention effective for chemical dependency recovery. It is time to renew the power of personal faith and spirituality. One tenet of faith-based living is found in prayer. Prayer is the understood communication to the Higher Source that gives us access to the inner spirit. The recovering addict can receive undivided attention and answers to his personal challenges to daily living. Prayer places the recovering addict on higher ground while elevating his thinking and guiding him toward spiritual solutions to daily problems. Prayer helps the recovering addict to become more spiritual and more receptive to positive integrative responsive living toward others. Faith based intervention provides the foundation tool of healing for chemical and alcohol dependency through a strengthened and focused spiritual life. Get more out of interventions with us. Give us a call at (877) 478-4621. If you’d like to learn more about the people behind Intervention Services, check out our About page.